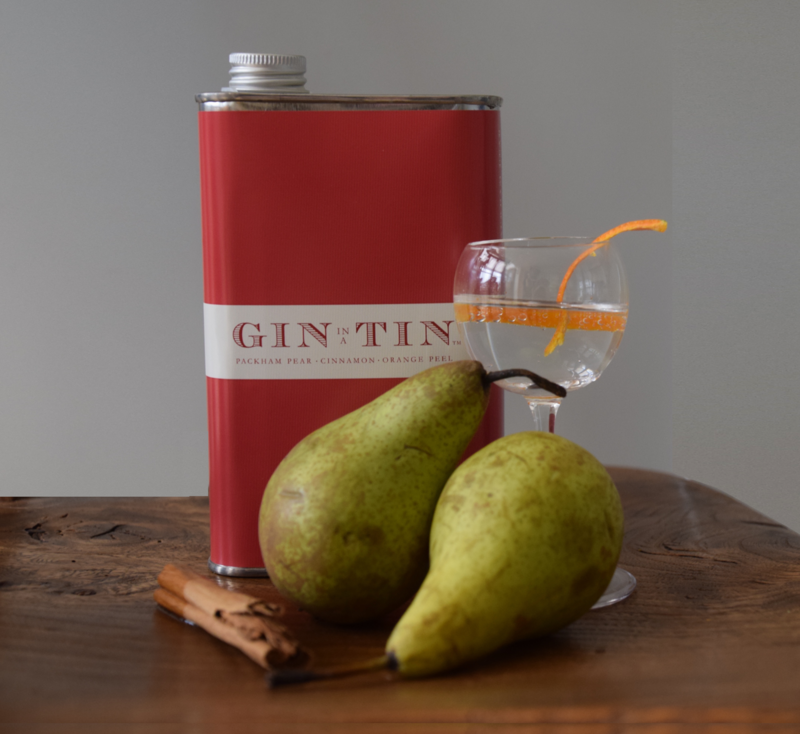 Inspired by the classic Winter dessert of spiced pears, alongside the smells and tastes of Christmas, this blend has distinctive notes of packham pear, cinnamon and orange peel, as well as many other botanicals centred around juniper to create a fantastic winter warmer. The Nose: A lovely balance of cinnamon, ginger, orange and pear throughout. The Mouth: Juniper lies at the forefront, with pear in the body. The spice combination follows on the finish, leaving you with ongoing warmth from the orange, ginger and cinnamon. Serving Suggestions: As a classic G&T with Schweppes original no nonsense tonic water and garnish with orange peel.